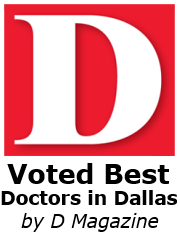 Park Lane Allergy and Asthma Center was established in 2007 and operates its primary clinic in Dallas and a satellite clinic in North Irving. We treat both children and adults in our office. Our philosophy has always been to treat our patients like family. We strive to bring you world-class service in a relaxing, friendly atmosphere. Our goal is to diagnose and treat your problems while making it convenient for you. 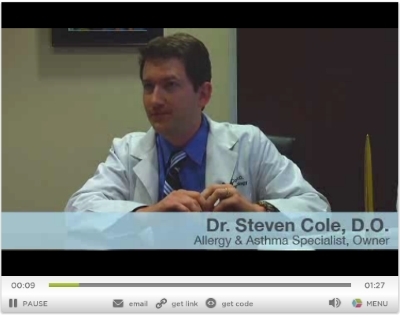 Who’s in control of your life–you or your asthma? I used to be sick all the time, now? Once a year, if that. I went on the recommendation of my doctor, and they have become a lifesaver to me. I used to be sick all the time, now? Once a year, if that. I cannot say enough good things about it! Parmalee, Angel, Monica, and Dr. Cole are family to me, and keep me healthy. They are friendly and knowledgeable. If you have any doubts, call them and let them tell you how they can help! The best part? Movies in the exam room! Great doctor and staff, really nice office. What Are The Most Common Foods That Cause Allergy? Testing 1-2, Testing…Is This Thing Working?